SUITLAND, Md. — A Temple Hills man was arrested and charged in the fatal shooting of a D.C. man in Suitland, Md., police say. 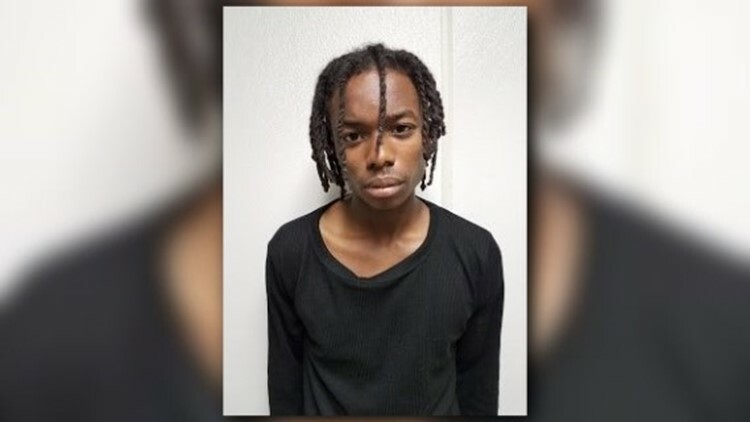 Prince George's County police arrested Malik Edouard, 20, and charged him in the death of Kevin Givens, 23, of Southeast, D.C.
Police say the shooting happened around 6:50 p.m. on April 10 in the 3200 block of Ryan Drive. Officers were initially responding to the shooting scene for the report of a suspicious vehicle. Police found Givens suffering from a gunshot wound inside the car and pronounced him dead at the scene. Investigators say Edouard and Givens met through mutual friends. The motive for the shooting, is still under investigation. Edouard is charged with first and second-degree murder and other related charges. He is currently being held without bond. Anyone with information should call police at 301-772-4925. Callers wishing to remain anonymous may call Crime Solvers at 1-866-411-TIPS (8477), text “PGPD plus your message” to CRIMES (274637) on your cell phone or go towww.pgcrimesolvers.com and submit a tip online.